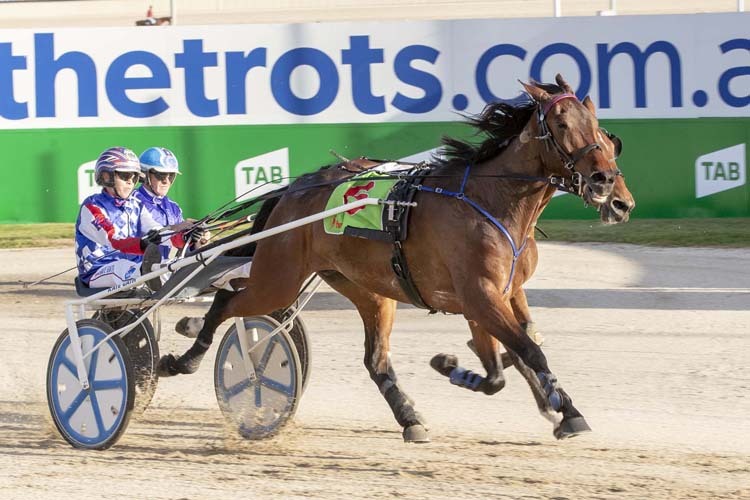 The form guide held true with Tornado Valley and Speeding Spur reinforcing their reputations with opening night wins in the TAB Inter Dominion trotting championship. 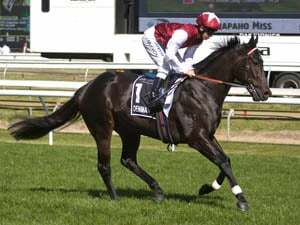 While Victorian hopes Save Our Pennys and Maori Law would have only gained admirers, the big two retained that title with the pre-series favourites, who are both stabled at Andy Gath’s Long Forrest property, amassing complete performances. 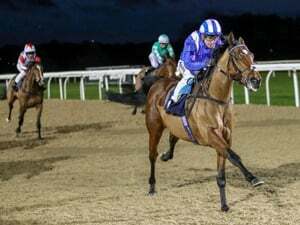 Speeding Spur, for New Zealand father-and-son team Josh and John Dickie, skipped to the front and after a pedestrian 32.2-second first quarter was untroubled, his 56.2-second last half putting 8.5m between himself and second placegetter Maori Law. “He’s very good,” trainer John Dickie said post-race of Speeding Spur. Tornado Valley’s wide draw meant reinswoman Kate Gath would have to work harder to find the front and, once she did, Save Our Pennys, in trainer-driver Gavin Lang’s hands, was menacing on the leader’s back. 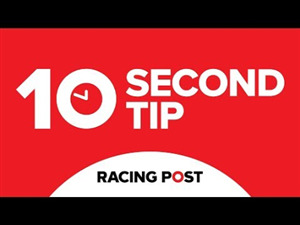 After a 27.7-second third quarter they got home in 29.2 and stopped the clock at a 1:57.0 mile rate, only a second outside Keystone Del’s track record, with Save Our Pennys 1.4m off Tornado Valley while Tough Monarch, who did plenty of bullying work, was a further 14.7m back in third. It was a satisfied Andy Gath post-race, who said it was nice to have Tornado Valley “show a bit of a statement”. “We came here knowing that he was in good order and it’s always nice to come to the first heat and show what you can do,” Gath said. Gath was confident the tough run did his trotter no harm. “He’s pulled up really good. I’ve already taken him home and he’s good as gold, jumping out of his skin. I don’t think it will hurt him or affect him, it will probably just make him better if anything,” Gath said. And so the focus turns to Tuesday night’s second lot of heats at Ballarat, when the Tornado Valley-Speeding Spur rivalry will only be magnified after they were drawn in the same heat. Both are outside the front row, with Tornado Valley (gate seven) outside his rival (gate five) and Save Our Pennys looming ominously in gate two. 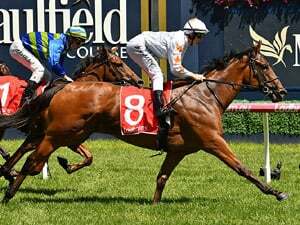 “We know he’s drawn wide and we have Speeding Spur and Save Our Pennys drawn inside us, and they were really good performers as well,” Gath said. “You expect both of those (Save Our Pennys and Speeding Spur) to be going forward and we’ll be going forward as well. “It’s a really strong heat. Realistically we probably can’t lead from there, but he’s a really good short-course horse. He’s going to have his work cut out but he’s a good horse.